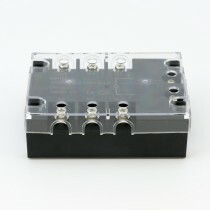 A solid state relay (SSR) is a digital switch for AC current. 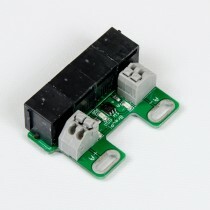 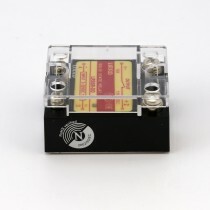 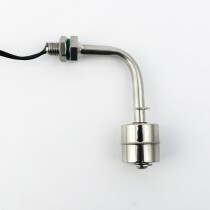 With a small DC voltage, it can switch high AC currents. 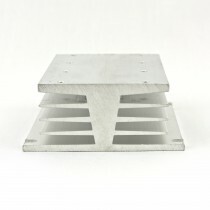 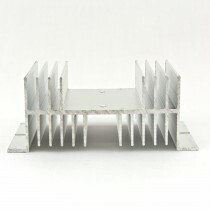 When using SSRs to switch high currents (for heating elements), they do require a heat sink. 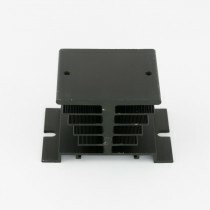 For switching a small fridge or 60W heater, the current is so low that a heat sink is usually not necessary. 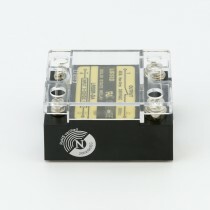 They do not have a limited number of switching cycles, so they are suitable for switching often (as done with PWM).